"After taking hypnobirthing classes, I went from terrified to give birth to looking forward to it." 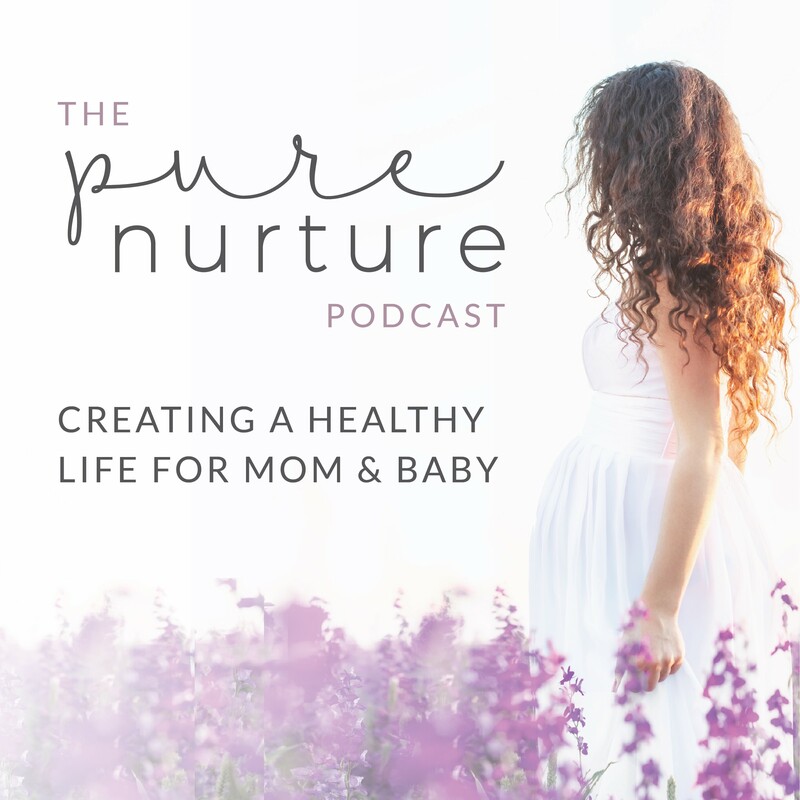 - Shveta Sontakey, Hypnobirthing mama and small business owner. Now that you’ve heard how hypnobirthing can help you look forward to giving birth, marvel at these beautiful Oath Bracelets at Sontakey.com and on Instagram. I mean, who couldn’t use this reminder: Every wave brings me closer to the shore. Learn about Shveta and see her beautiful family photo shoots at Shveta.com.